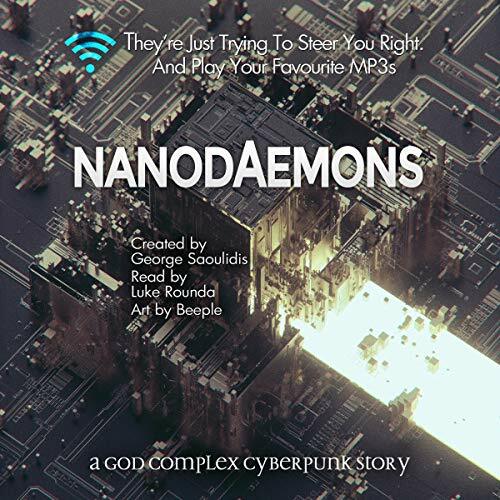 Showing results by narrator "Luke Rounda"
Hacking is a widespread problem that has compromised the records of individuals, major corporations, and even the federal government. 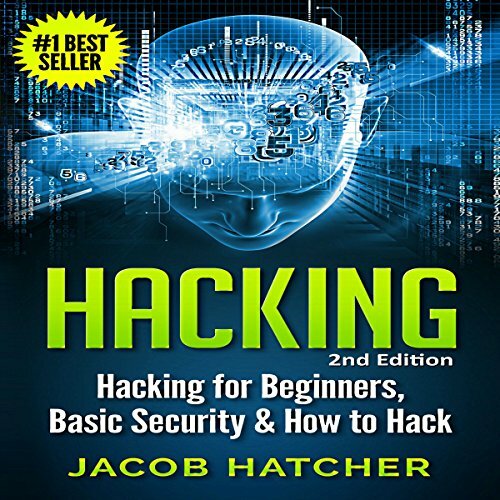 This book lists the various ways hackers can breach the security of an individual or an organization's data and network. Its information is for learning purposes only, and the hacking techniques should not be tried because it is a crime to hack someone's personal details without his or her consent. Become an Android app developer in the comfort of your own home! Really? A book that actually teaches you how to create mobile apps without expensive training? Yes - it's easier than you think. You really can write apps - with the help of this amazing book! 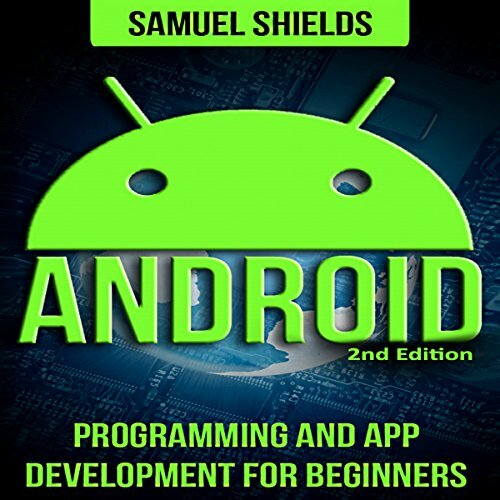 In Android: Programming and App Development for Beginners by Samuel Shields, you'll be taken through a step-by-step process on how to get started and create your first Android application. Find out what rich people do, so you can take control of your finances, and pay off debt or simply just grow your assets. 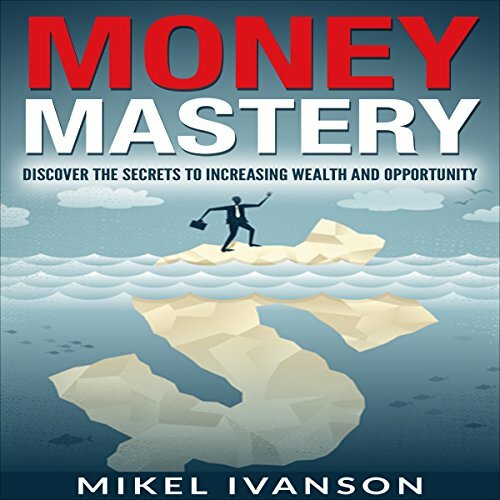 This book is a great book for beginners and teaches simple principles that can make anyone rich. 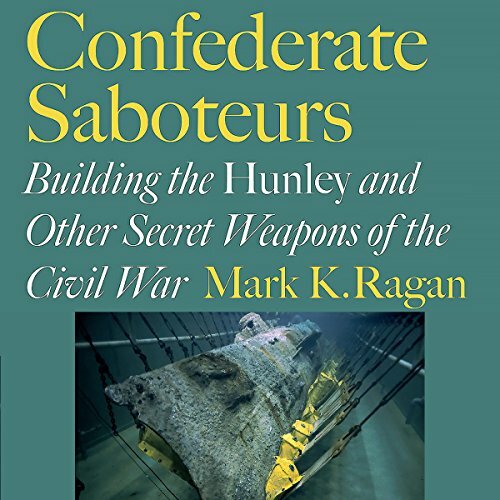 Facing an insurmountable deficit in resources compared to the Union navy, the Confederacy resorted to unorthodox forms of warfare to combat enemy forces. Perhaps the most energetic and effective torpedo corps and secret service company organized during the American Civil War, the Singer Secret Service Corps, led by Texan inventor and entrepreneur Edgar Collins Singer, developed and deployed submarines, underwater weaponry, and explosive devices. When a scavenger captain offers her an unusual job in the middle of nowhere, Delphine accepts and tags along. But will she manage to get the treasure they're looking for when she has to operate a seadrone all by herself? 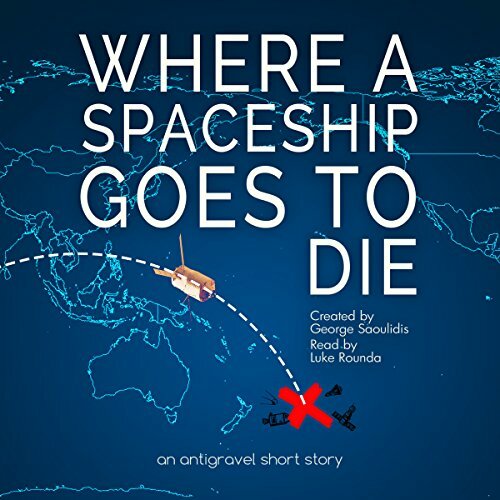 When the treasure is buried in a spaceship graveyard two miles under water? And when the challenges she faces go beyond her wildest fears? This story was inspired by Point Nemo, a place located as far away from land as possible where spaceships go to die. 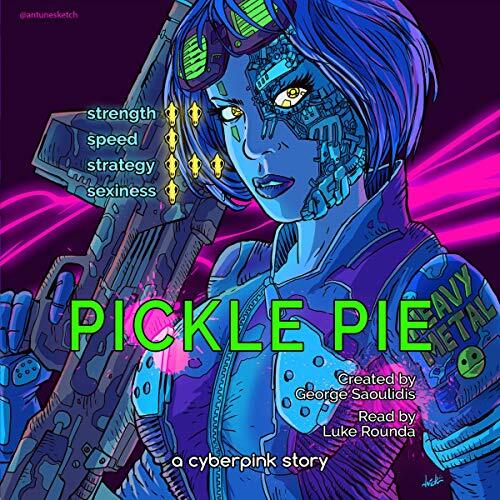 This really needs to become a full length novel! If you want to escape traditional workplace but don't know where to start, then this audiobook is for you. 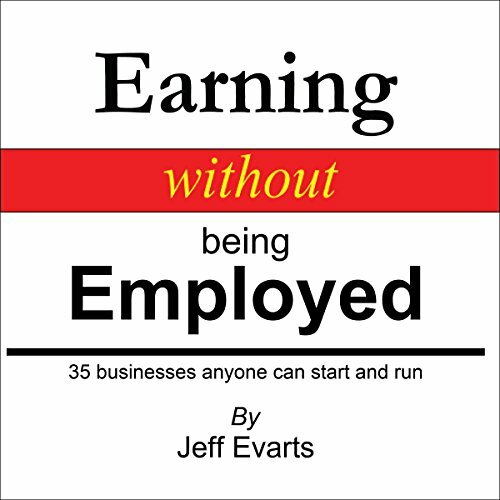 Explore a wide range of self-employment options - 35 of them - and gain practical tips on how to succeed as your own boss. These jobs do not require you to get hired by anyone, and you don't need to invest in a franchise or rent a store. For each one, you will find detailed information. 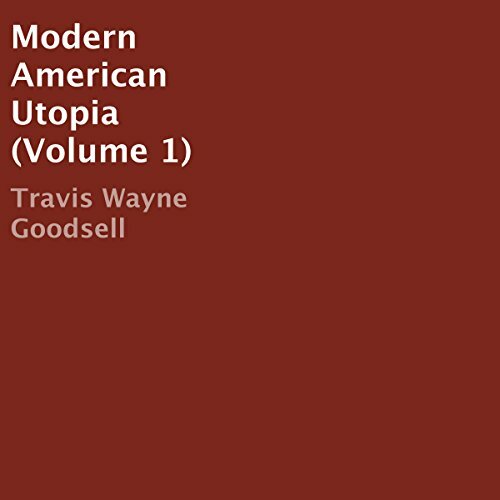 This is the book that got Travis Wayne Goodsell arrested as a "Terrorist Threat", labeled mentally ill, tortured, silenced, and locked away in the Utah State Mental Hospital for 6 years of his life. His crime was using his Constitutional right to redress grievances pleading to get his kidnapped children back. 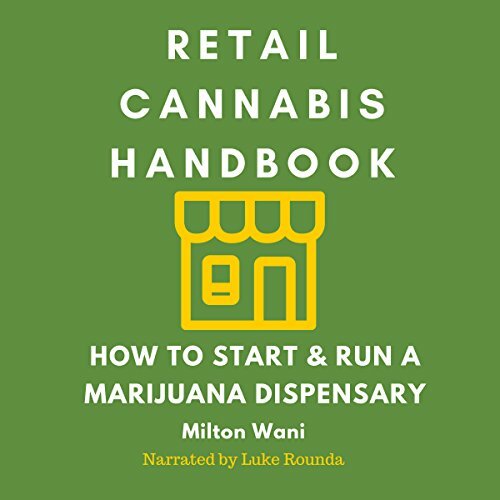 The book is a commentary on the United States Constitution and includes a discussion of types of government and economic systems.